Longueville Executive Travel | Our luxury cars will transport you in comfort and style to meetings, parties and events as well as your airport transfers. Whether it’s a transfer to the airport, a day trip or a tour around Britain. A chauffeur driven S-Class Mercedes for all occasions. 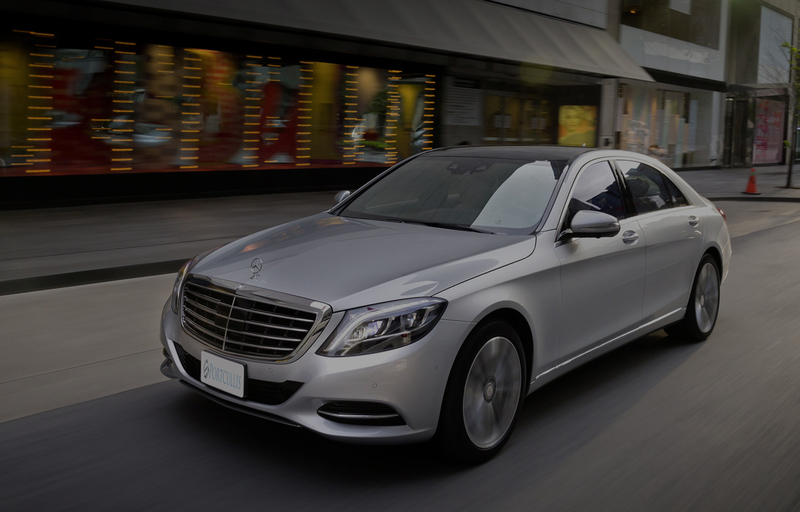 We are a dynamic luxury taxi service in the Cambridgeshire area specialising in passenger transfers – our vision is to set new standards in customer service. Delivering high quality luxury taxi services to our leisure, hospitality, private and corporate clients, we know what is important to you when you book a transfer with any private car company. All our drivers are fully vetted to ensure your safety and a first class experience. For your complete satisfaction, our service offers free in car WiFi, free water, along with chocolate mints and movies. We have a selection of in car DVD’s or you can bring your own DVD to watch. The driver was excellent in all ways. He was prompt, courteous, safe, pleasant. We could not have had a better experience. Please thank him. If you're looking for a reliable company. These are the people. I forgot my phone in the car and the driver went well out of his way to give it back. Thanks. Our VIP car service is designed to provide you with the ultimate in comfort and style when you travel to and from your chosen location in our chauffeur driven vehicles. If you wish to impress your clients this is the way to travel.